HMR is a leading supplier of mechanical special expertise and comprehensive solutions for process, energy, oil & gas and infrastructure industries. We offer complete supplies for extensions, maintenance and renewals, consisting of systems, products, services and general technical advice. Since 1956, HMR has established and consolidated its position as a preferred partner and solution provider through high quality unique products and services, efficient organization, flexibility, good customer relations and competitive prices. Our solutions create both immediate and long-term benefits for our customers, for their employees and for the environment. 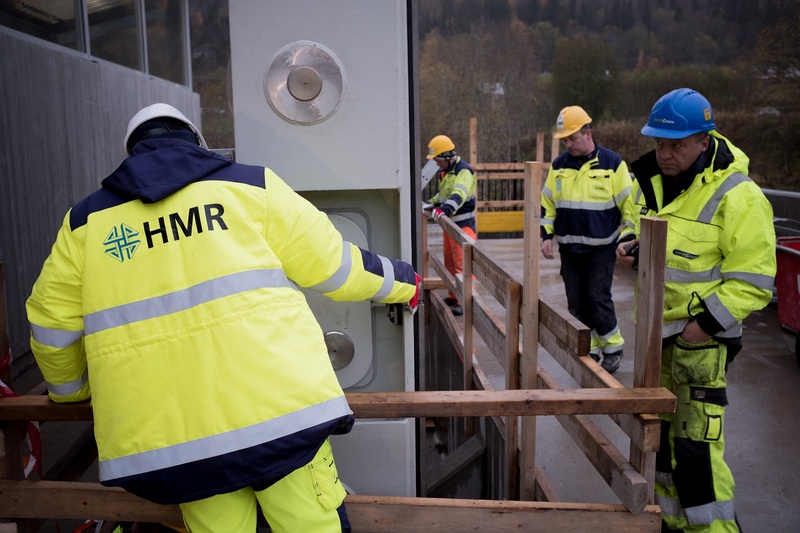 With its head office in Sunde, Hordaland, and four other locations spread across industry intensive Western Norway, HMR has built a solid and solution-oriented professional environment for mechanical expertise. We are aiming at innovative solutions and smart products for both Norwegian and international market. In the week 41 HMR will attend ALUMINIUM 2018 exhibition in Düsseldorf, Germany, 9-11 October. HMR Mikromekanikk AS has now upgraded from EN NS ISO 9001-2008 to 9001-2015.